REFERENDUM TO ALLOW PERSONAL BELIEF EXEMPTION FROM MANDATORY IMMUNIZATION PROGRAM FOR SCHOOLCHILDREN. 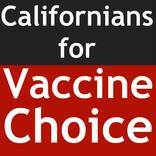 On June 30, 2015, Governor Brown signed SB 277 the most stringent vaccine mandate in the United States into law. 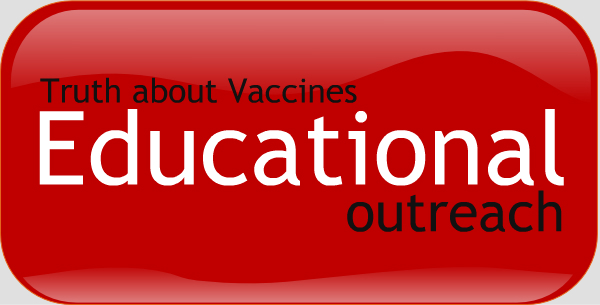 Families that do not comply with the one-size-fits-all vaccine mandate, will lose their State Constitutional right for a free and appropriate education in public and private K-12 schools. The use of licensed daycare facilities, in-home daycare, public or private preschools and even after school care programs are also included in SB 277. School aged children, not up-to-date on every mandated vaccine, will be required to home school without options for classroom learning. 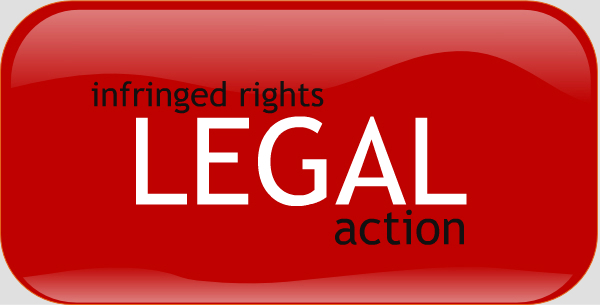 Our goal is to terminate SB277 and to protect parents and their children. 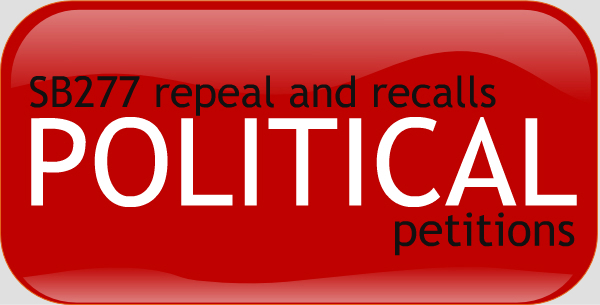 The referendum against SB277 is important to SO many parents of children who would otherwise hit the vaccine mandate at the start of the 2016 school year, because SB277 is slated to go into effect July 2016, right before the school year.